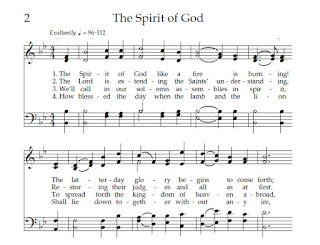 As we sang "The Spirit of God" (Hymn No. 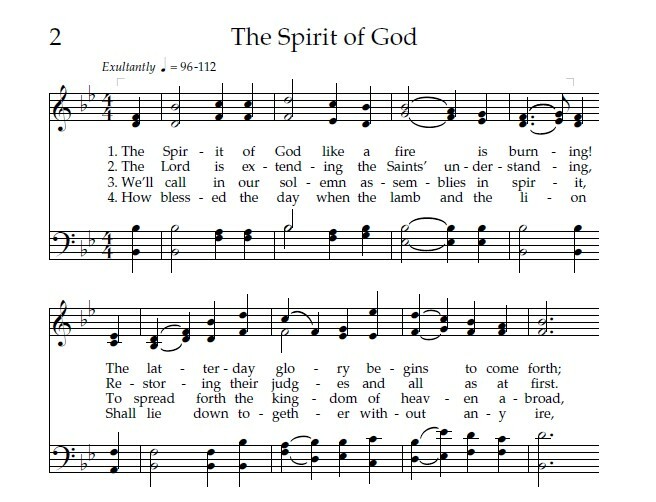 2) as our opening hymn in our First and Testimony Sunday, a spiritual momentous experience has reminded me. It was sometime in September 24, 1984 when I heard this hymn during the dedication of Manila Philippines Temple. I couldn't explain the intense feeling I had had while listening to the hymn sung by the Church choir. Elder Gordon B. Hinckley of the Quorum of the Twelve Apostles dedicated the temple and we in the congregation seemed to be overwhelmed by the spiritual happiness that such solemn and holy dedicatory prayer was said. My family who was housed at the Russel Meetinghouse somewhere in Baclaran had to sacrifice the early morning preparation in going to the temple so as not to be late during the said momentous historical in the annals of the Church in the Philippines. My wife and my six kids had to travel around 16 kilometers by catching the bus early in the morning. Our fellow members had to mind their own family too. We seemed to be in the rush hour period for we're supposed to be in the temple an hour before the dedication rites proper start. 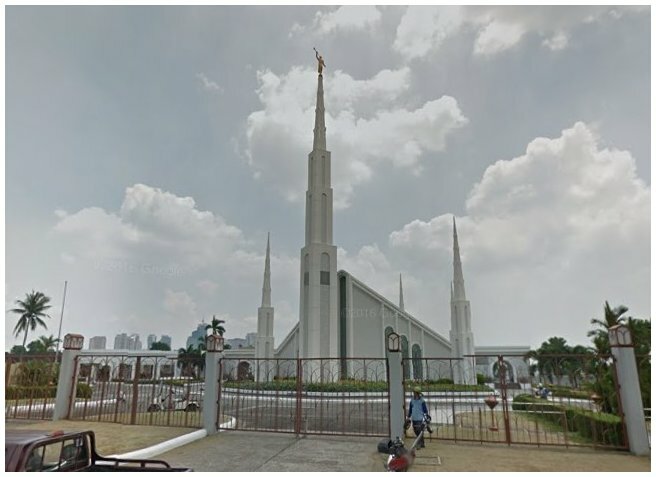 Fourteen years later, sometime in June 13, 2010, we heard again "The Spirit of God" sung by the Church choir when we attended the dedication of the Cebu Philippines Temple. President Thomas S. Monson dedicated the temple attended by the members coming from the Western Visayas, Central Visayas and the Mindanao. This time my wife, our grandson Bryan and I attended the temple dedication. Together with the members coming from our Stake, we travelled from our place, La Carlota to Cebu by a chartered bus, plying the Dumaguete route via land (195.4 km), and Dumaguete to Cebu via RORO (Dumaguete, Negros to Santander Cebu) and Santander to Cebu City (138.1 km). 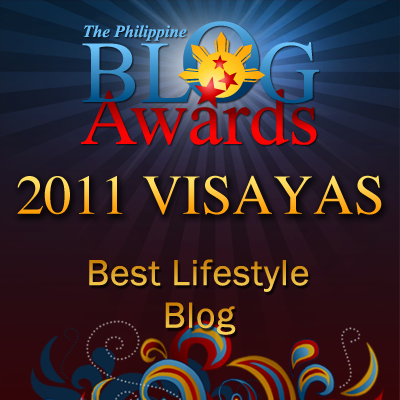 It was a 12-hour circuitous travel. 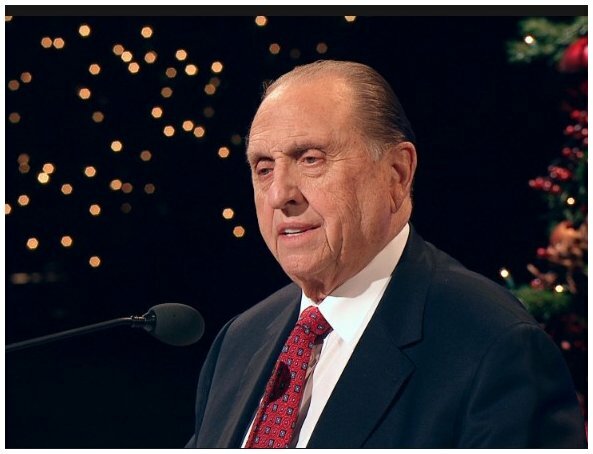 My wife couldn't believe herself that she personally saw the living prophet of the Church in the person of President Thomas S. Monson in a day before the dedication ceremony. The Cebu saints conducted a cultural show participated in by the youths. The culmination of the show was highlighted by the entrance of President Monson to the stage. My wife asked me who's the person walking towards the stage. She never knew that it's the Prophet of the Church. She informed that she'd an inexplicable feeling and she'd like to cry. It's her first time to see the Prophet of the Church personally. 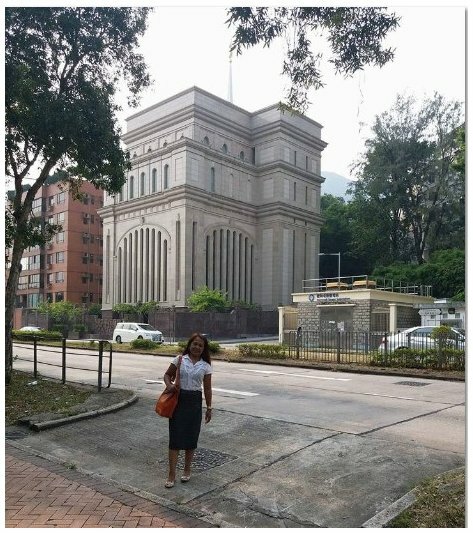 And on July 30, 2017, again a related temple activity had come to my attention when our third daughter, Gynrey who is working abroad informed me through her cp messenger that she's outside the Hong Kong China Temple waiting for the time to enter to do a vicarious work inside the temple. Again I remember a line from "The Spirit of God" hym that says, "We’ll call in our solemn assemblies in spirit/ To spread forth the kingdom of heaven abroad" Thus, wherever we are the Spirit of God is where the temple is for the temple is the House of the Lord. Our daughter had told me that when she's going home she'll work out for her family sealing in the temple of her husband and three daughters. What we're doing like serving in the temple by doing sacred ordinances like personal endowment, family sealing, baptism for the dead by proxy, is a trial of our faith on how we fulfill our baptism covenant and on how faithful we are in obeying God's commandments. The knowledge that we gained by staying close to the Church, by nurturing our membership in the Church and by testifying the divinity and sonship of Jesus as the Only Begotten Son of Heavenly Father is relative to the Spirit of prophecy as what the book of Revelation states in the 10th verse of 19th chapter: "the testimony of Jesus Christ is the spirit of prophecy" My students in the Institute of Religion knew this well for we discussed this in our recent Saturday class. This strengthens my testimony in the first Sunday of August as our fast and testimony Sunday. I find religion fascinating. So many get meaning of believing in God, and I truly respect that! I am not very religious myself, but to witness that would be great. Those are some great photos. You have some wonderful stories to share! Most of this world's civilizations were founded on religion. So to a great extent religion has shaped world history to what it is now, both negative and positive. Indeed a beautiful feeling! I'm not a very religious person. But I can understand the feeling as my Mother in law feels exactly like this in her native temple! It's really nice to see that your family is tied by tradition. You really raised them well. The temples are beautiful. 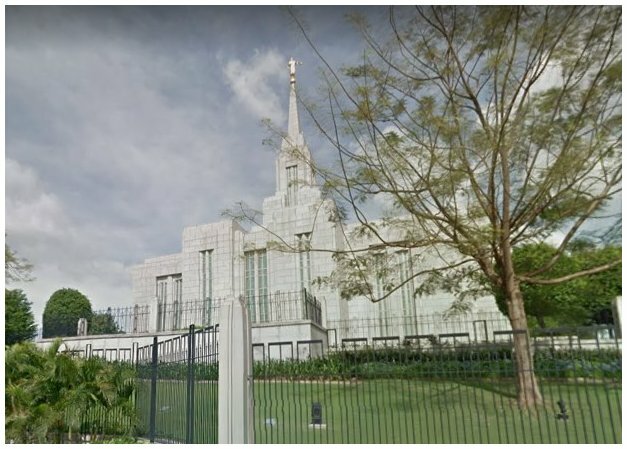 Interesting testimony about Mormons in the Philippines. I do not know anyone personally, so reading these stories are educational. Were you and your wife Mormons since you were children? I am critical about religion, I don't follow religiously even in my own following. I believe in doing good and be done good, and a just and merciful God. Great pictures. You have some great stories you shared. It's really nice to see that you and your family are following tradition.